One innocent Movember participant was taken in by the police over the weekend, primarily on the basis of looking more than a bit suss. 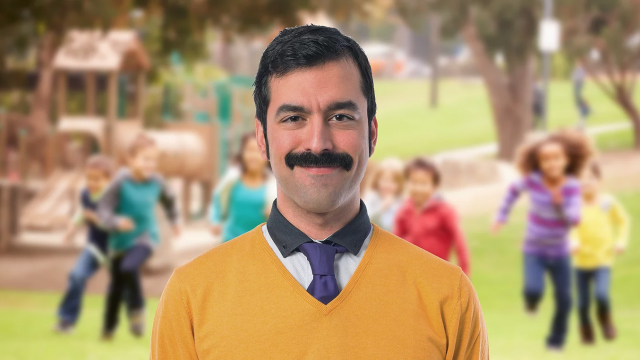 A completely innocent Movember participant has been questioned by police after being seen among young children at a Sydney park. The man told police he was taking part in the annual Movember event, which involves growing a moustache to raise money for men’s health. It’s understood police remained suspicious, so they conducted a raid on the man’s home, finding a large stash of candy in his bedroom. Police issued the man a warning, and instructed him to stay away from young children. No further action was taken. This piece was originally published by Double Bay Today.